Personalised expertise to enable you to achieve harmony between your running technique and your stride. 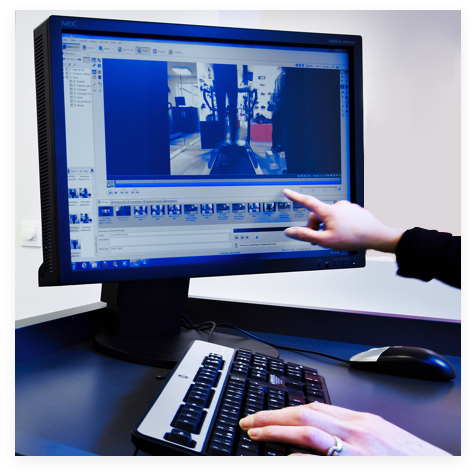 The TraKKs Lab is a real innovative analysis, which widens the scope of the scanning: covering the lower body, from your hips to your feet. Make an appointment for your free customised analysis. A rear camera analyses your stride when the foot is laid down and when it is lifted to your hips, while a side camera, focused on the foot when it is laid on the ground, analyses your stride from the top of the knee. 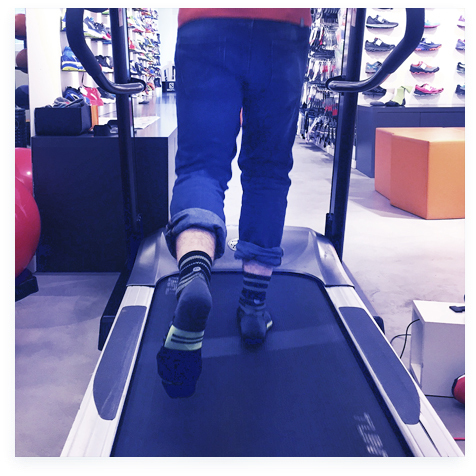 Our specialists will advise you how to modify your running technique. We are at your disposal and we will do our best to meet your requests. 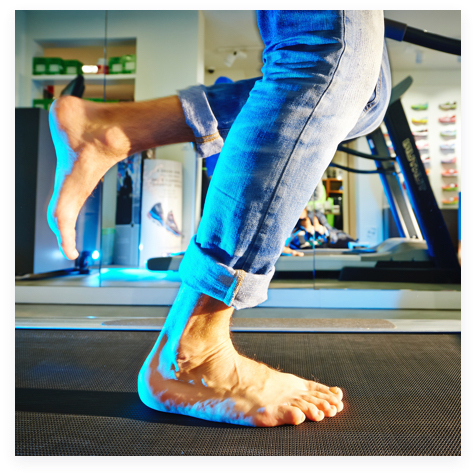 A 15 to 25 minute analysis of your stride for better posture and the correct shoes. Make an appointment for your free customised analysis in one of our 4 stores. If you would like an appointment today or tomorrow, please call the store where you wish to do the TraKKs Lab.